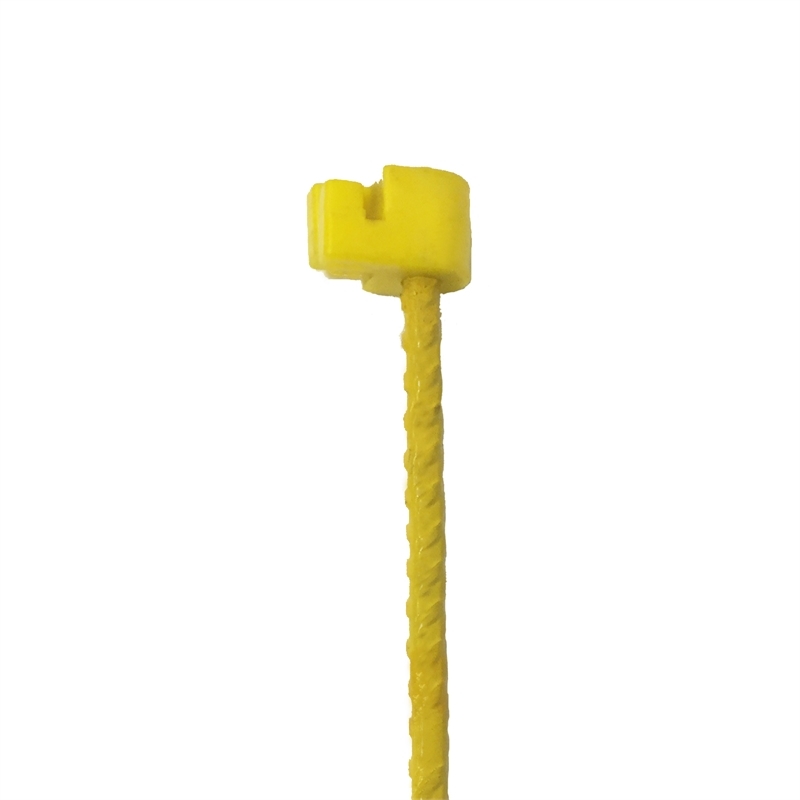 The Brutus Yellow Stake is used to support safety night lines and safety flag hanks. 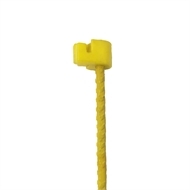 These highly visible yellow stakes can be quickly and easily used to cordon off sections of work sites. Brutus Safety Flag Hanks (30m) are sold separately.